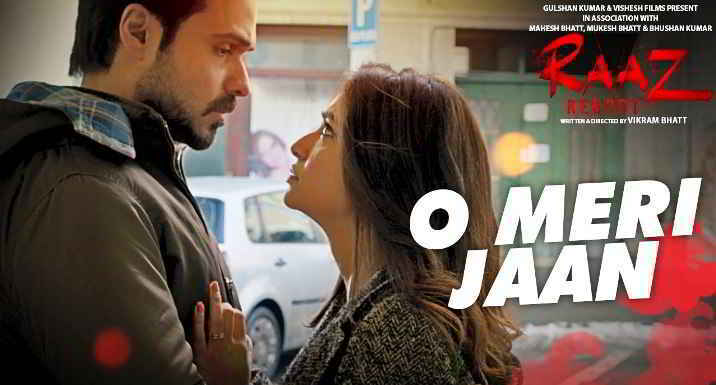 O Meri Jaan song lyrics in Hindi form movie Raaz Reboot sung by KK. Music composed by Sangeet-Siddarth and lyrics penned by Kausar Munir. Starring Emraan Hashmi, Kriti Kharbanda, Gaurav Arora.